Great conditions for flying yesterday. 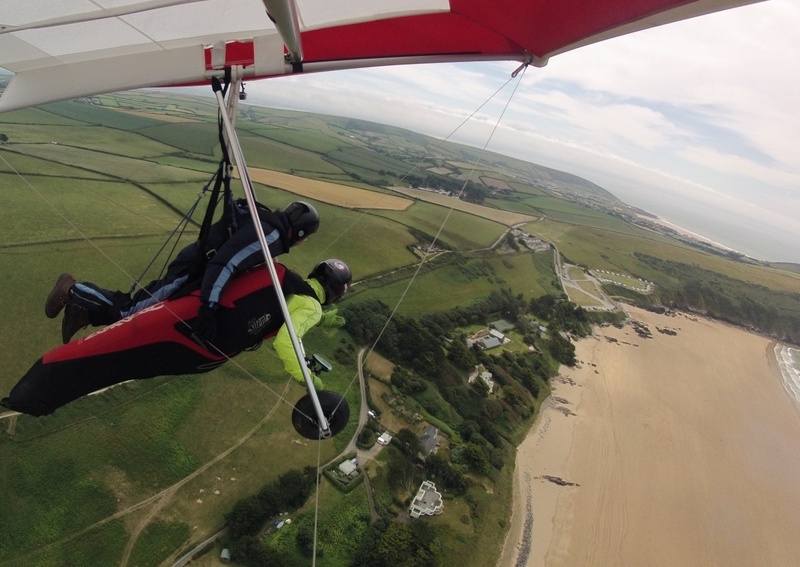 We had Tandem Hang Gliding Air Experience flights all day soaring the coastline of Devon. Taking in the views of Cornwall, Wales, Exmoor and Dartmoor in the distance. Looking ahead we have availability from the 7th November onwards. If you are looking to get that extra special gift for Christmas, see our reviews !! There is nothing that compares to flying like a bird! 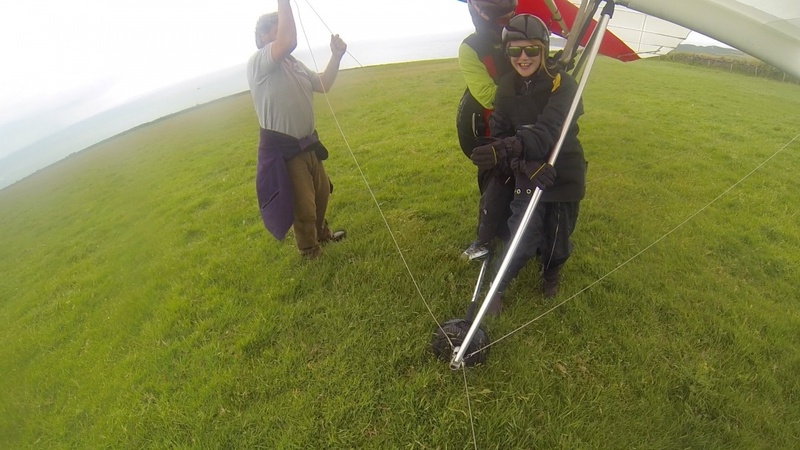 It's been quite light winds so Paragliding in North Devon has been popular throughout July. 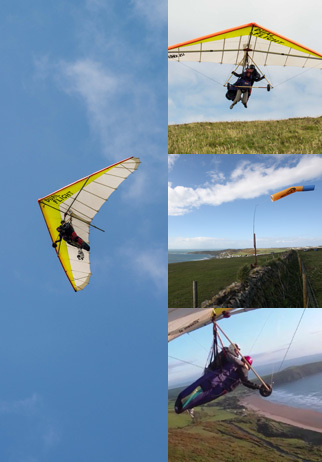 However the weather over the last few days has brought in the breeze to give us amazing soaring conditions for flying like a bird! The beautiful coastline with the sand and the sea looks amazing from the sky. 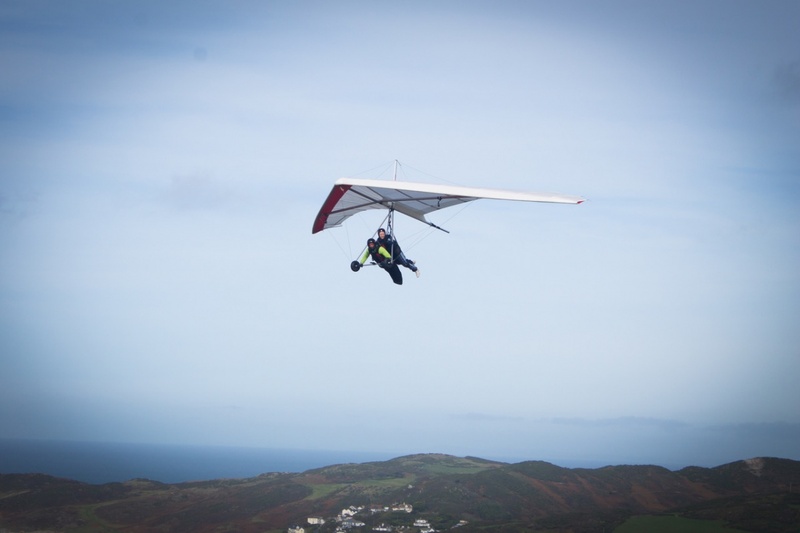 Our Air Experience's have been very popular with visitors to the South West of England. 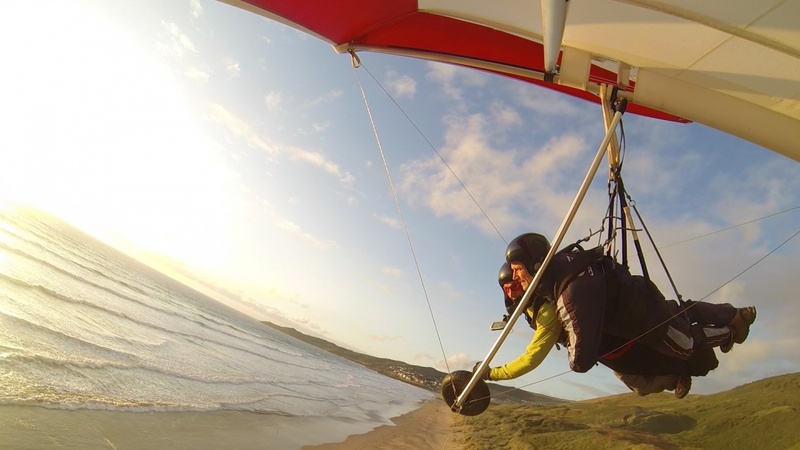 In between the hot sunny days we have had some great Tandem Hang Gliding flying at Woolacombe in the South West of England. 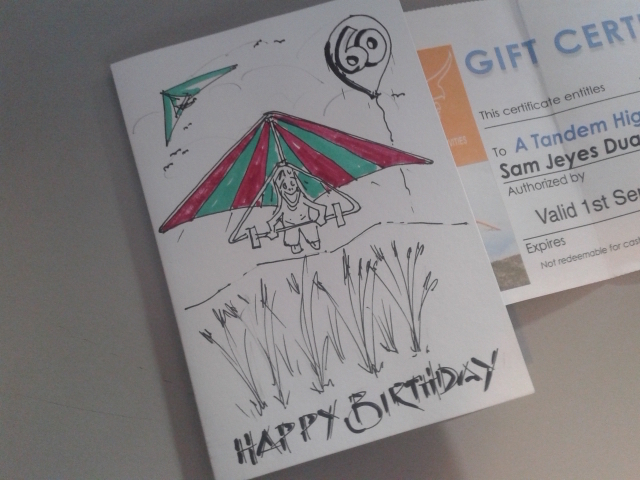 From a 12 year old girl who had smiles from start to finish to 40th,50th and 60th birthday presents which were dreams come true! 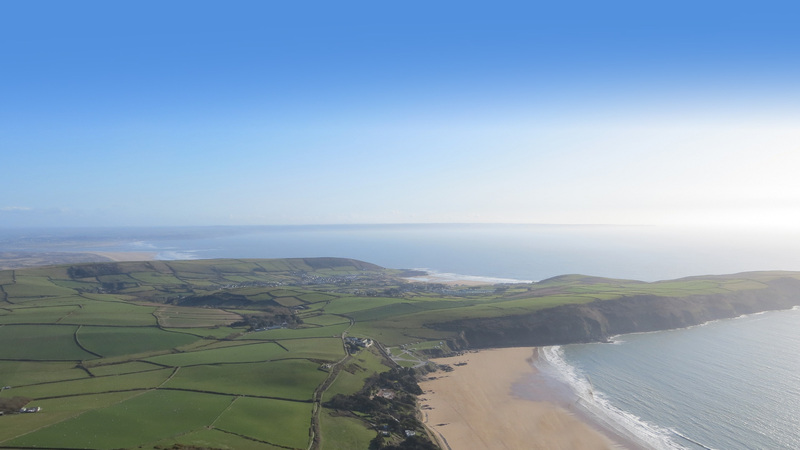 With the rolling hills, sparkling beaches and a beautiful blue ocean to look at from above, there is no better place in the UK to go flying! Experience flying like a bird! 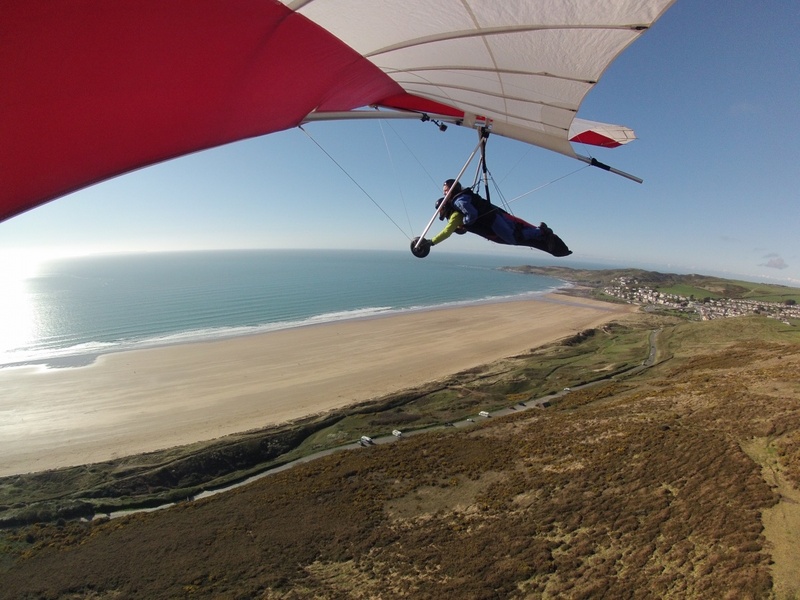 The season has started and we are tandem hang gliding in Devon - Woolacombe flying has the perfect scenery to view from the sky. This was a birthday gift for Minnie - an Air Experience she will remember for a long time ! 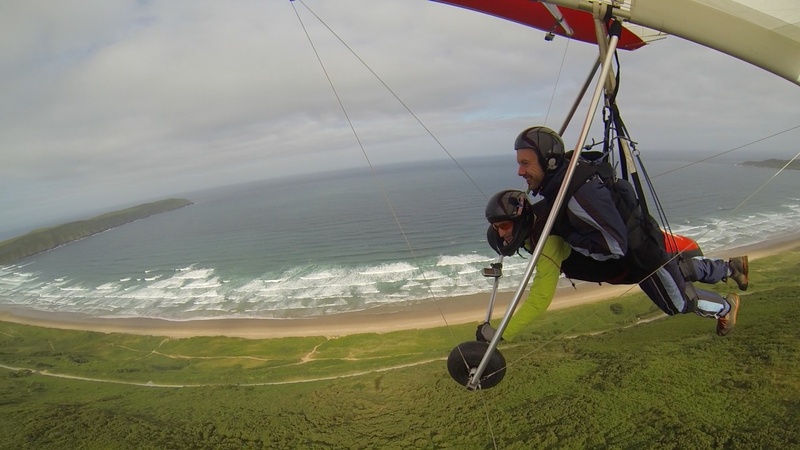 The wind was too strong for Paragliding so we flew the hanglider with views of Putsborough, the South West coastal path an adrenaline flight to remember! Getting ready for the flying Season! 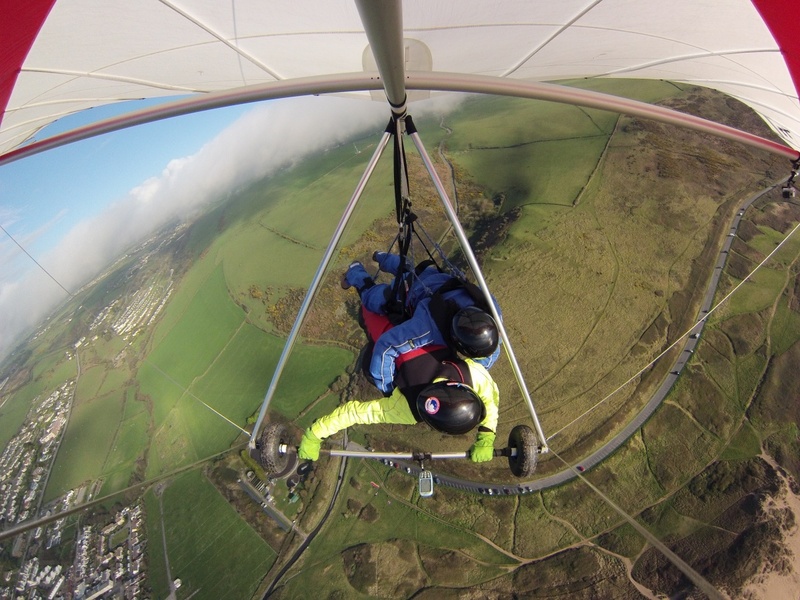 The days are starting to get longer and the air warmer so we are gearing up for Tandem Flying in 2018! We are looking at starting around the 21st March - the calendar is starting to fill up quickly. If you have a voucher or you are looking to fly this year then get in touch. 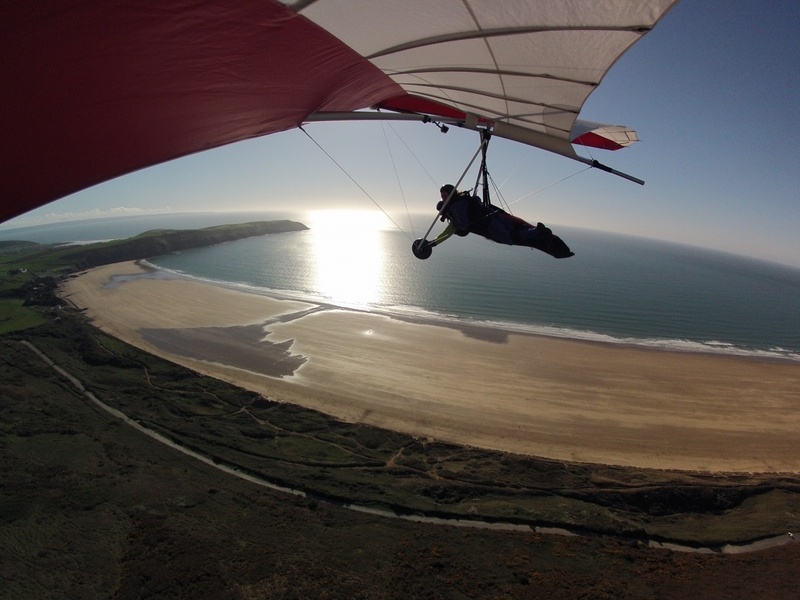 Views like this from a Tandem Hang Glider will take your breath away - don't miss out in 2018!